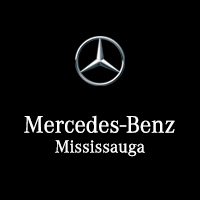 Mercedes-Benz Mississauga Van Centre is located at 765 Boyer Blvd. in Mississauga, ON. Our friendly sales staff will be happy to search our large inventory to help you find the perfect van for your business. Please call us at 905-369-0747 if you have any questions.